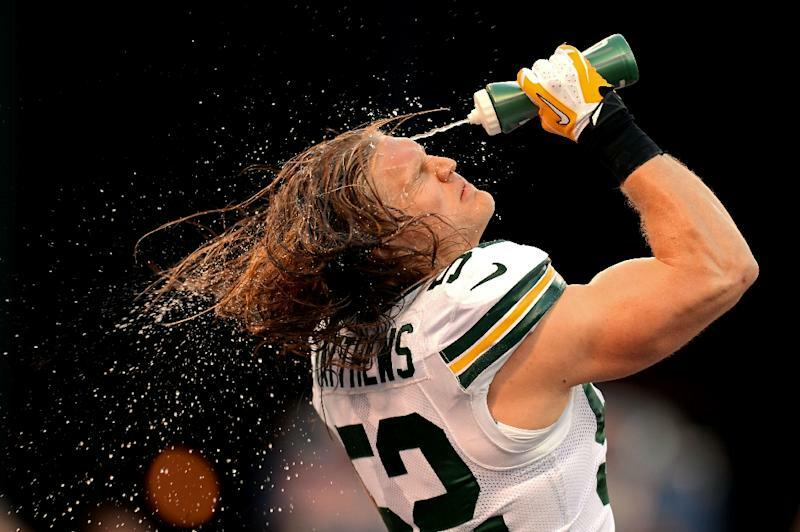 Los Angeles (AFP) - Green Bay Packers linebacker Clay Matthews signed for the Los Angeles Rams on Tuesday on a two-year deal, the latter team announced. Matthews, 32, spent a decade with the Packers after being selected with the 26th pick in the 2009 NFL Draft. One of the most effective rushers in the NFL, Matthews has earned six Pro Bowl selections and was a member of the team's Super Bowl winning side in 2011. NFL network reported that Matthews will be paid $16.75 million over the course of his two years in Los Angeles. The defender reportedly had more lucrative offers on the table but was keen to sign for Los Angeles, where he grew up. Matthews tweeted an image of himself in Rams uniform on Tuesday, alongside the caption #NewProfilePic. Matthews has recorded 83.5 sacks in 143 games in the NFL. In other moves on Tuesday, Vontaze Burfict joined the Oakland Raiders just 24 hours after being released by the Cincinnati Bengals. Burfict was cut by the Bengals on Monday after seven seasons marked by regular suspensions and disciplinary problems. The 28-year-old was shown the door after a disappointing 2018 campaign which began with a four-game suspension. "I feel like it's a new slate, new chapter in my life," Burfict said on the Raiders website. "I'm excited for it, man. "It's a blessing, man. All I can do is thank God, because yesterday I got cut, and today I’m picked up."